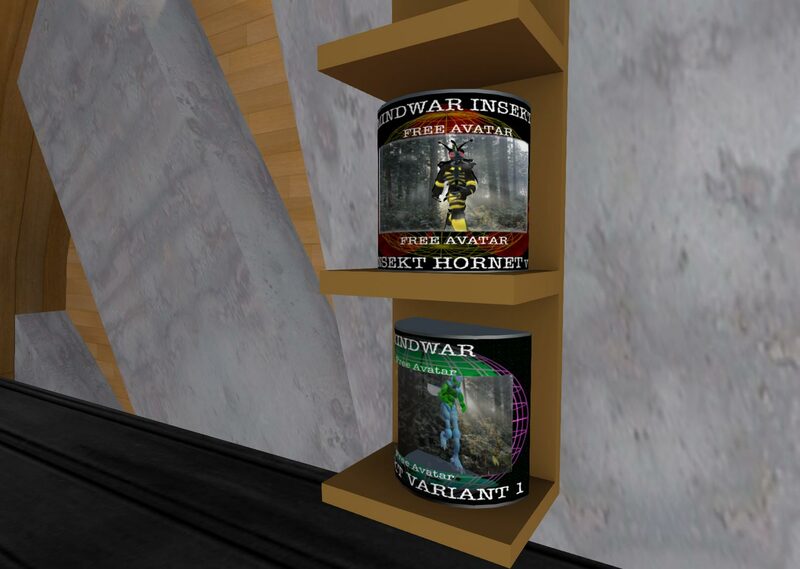 The Mindwar product line was my attempt of getting into the avatar making business in Second Life. Understand that these avatars were done around 2007 and sculpts/mesh were not invented as of yet. So a lot of the avatars were pure prim-based just like my gryphon avatar. Since I was mostly learning on how to make avatars and dealing with the build interface. There was nothing cool about these avatars in terms of scripting, in fact, there was almost no scripting at all when it came to their operation. The two variants I made was first the blue guy which I really wasn’t sure what I was shooting for. I guess grasshopper? I was for the most part happy that it just worked and none of the human avatar was poking through it. 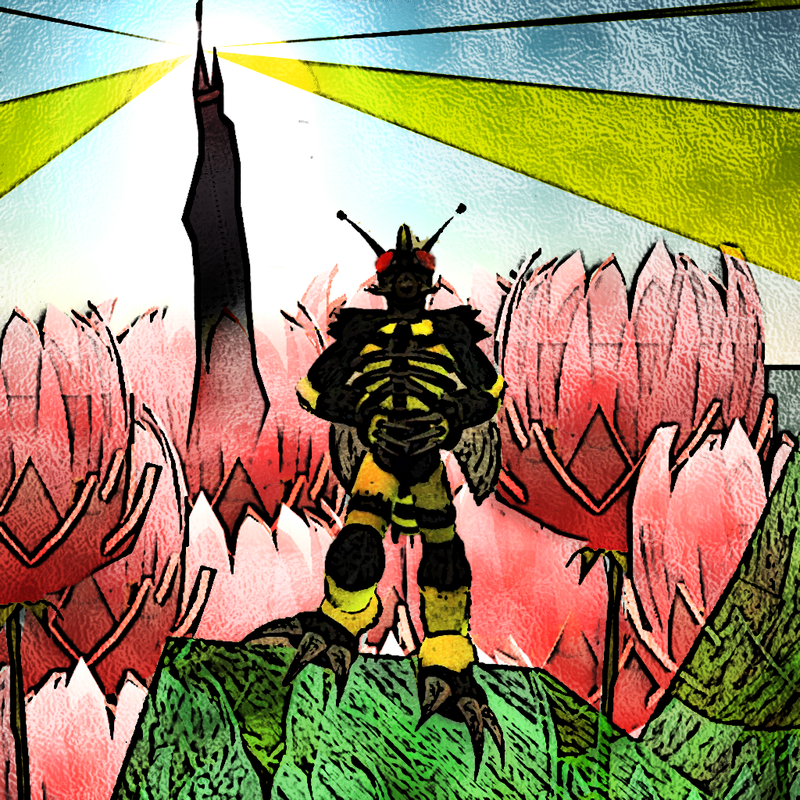 Later that month I made my Hornet avatar which served as a great way to keep working on other projects without really being bothered by other people. My legacy Mindwar products can be found at my home location on Second Life called “The Red Room” which is in the Lost Empire sim. They are full permission to do with as you please including give them to others if you so choose. Perhaps someday i’ll get around to updating these avatars. But first work has to not give me 60 hour weeks. A little Photoshop action of my avatar. A teleport to where you can still get these models is found here.